Sometime one thinks, he should add more and more money for his family. He does same as per his thinking. It is his wrong direction and by going to this direction, he will feel very sad in the end. He speaks lie. His behavior is corrupt. He takes bribes. He is fully dishonest person. He is doing same act for providing gold spoon for their family. In the court of God, you have to get punishment for all your bad works. So, be sincere. 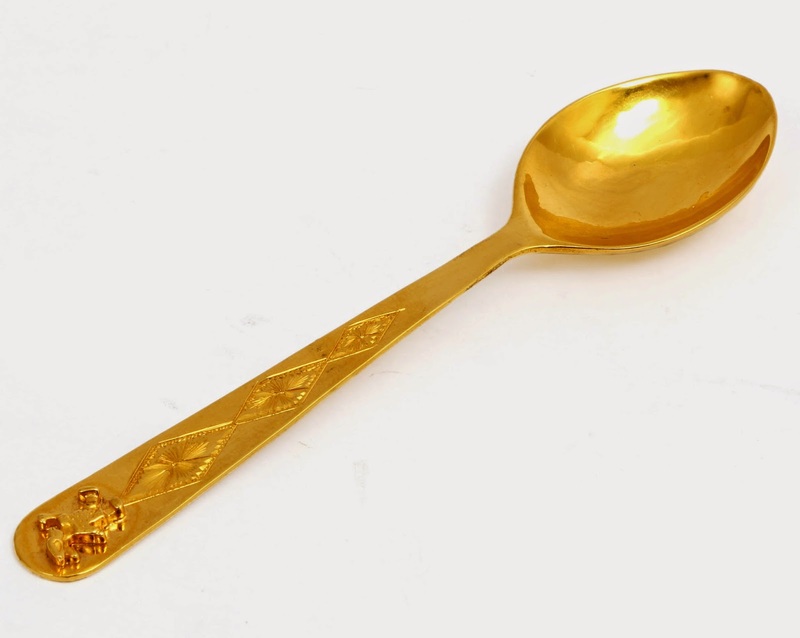 There is no difference between gold spoon and brass spoon. Brass spoon is cheap but it looks like gold. If you does not provide gold spoon to your family, provide them brass spoon but speaks always truth. Keep your behavior honest. Never cheat anyone. God has also given two hand and two foot to your family. One day, with honestly, they will generate gold spoon. So, you should not worry. There was two brothers in a village. One brother did so hard work. He made his good house. He brought his brother to his house. Both were living in same house. Other brother did not do anything. He killed his elder brother. He became the owner of same house with cheating. One day, when he became old person. His son threw him out from house because he knew that his father was also cheater. So, he learnt same quality from his father. From this story, we gained education that we should do all work honestly and our children will become honest and will support us in future. We saw the person who died through suicide who made big building with cheating. No need to give gold spoon to your children but give them the way of honesty. So, they can live happily.